Magical Blogorail: Best Preshow | What's the Point? 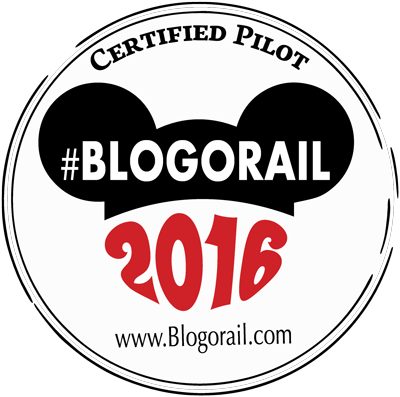 Welcome to the first stop aboard Magical Blogorail Black. 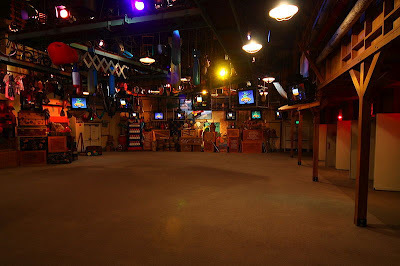 Enjoy the ride as we share what we think is the most entertaining queue or preshow at Disney. As I mentioned previous posts, I love well themed attractions. I believe that this is what Disney does better than anyone else! They don't just give you an exhilarating ride or show. They give you an entire experience - from the line or queue through a possible preshow. I tossed around many attractions, including the Tower of Terror and the Haunted Mansion's new extended queue. However, my favorite preshow is most definitely Muppet*Vision 3D at Disney's Hollywood Studios. The preshow for Muppet*Vision 3D is hysterical on all accounts. Once you pass the entrance way (which includes funny posters and photos) you enter a big room filled with the Muppet Show props and gags. If you enter and the video has already started, I highly suggest that you go around and read all the props and crates. Do not pay attention to the preshow. After the show loads, feel free to watch the next viewing of the preshow without interruption. You do not want to miss a minute of this spectacular show. While walking around, don't miss cheesy gags like "A-Net-Full-of-Jello" (Annette Funicello) and "hidden" tributes to Jim Henson while you look around the room. The preshow itself consists of four groups of three television screens. Scooter, everyone's favorite stage manager, is getting ready for the big 3D show and hilarity ensues. A personal favorite is "The Three D's" and their musical number "By the Light." While you are waiting, you are also treated to a lovely tap dancing number by Gonzo and you get to see what happens when poor Bean tries to assist Ms. Piggy with her number. I believe that the Muppet*Vision 3D preshow is the perfect beginning to a fabulous, timeless attraction! Do you enjoy the Muppet*Vision 3D preshow as much as I do? What is your favorite preshow or line? Don't forget to LIKE The Disney Point on Facebook and to FOLLOW The Disney Point on Twitter. 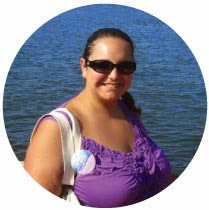 Bloggers, be sure to add The Disney Point through Google Friend Connect and Networked Blogs! It IS a great pre-show!! !